We dove into the ins and outs, what was circus-y and what was normal, what to know and what to expect. 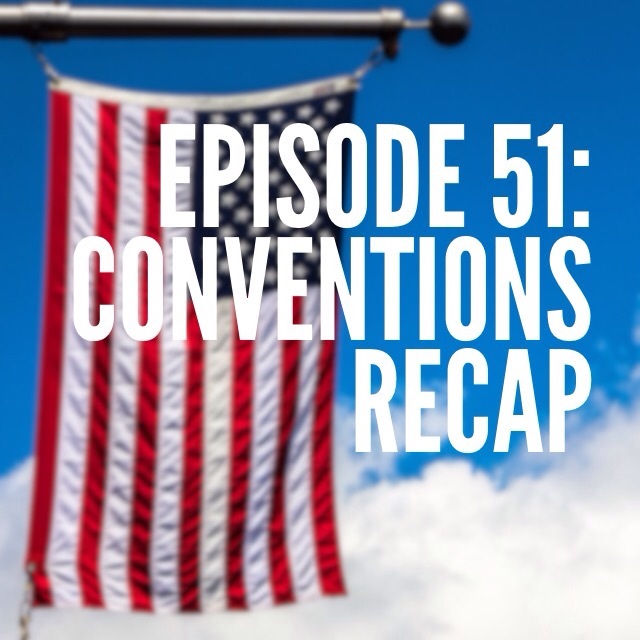 Tune in this week to the Conventions Recap! In this episode Jeff argues that this whole convention/presidential candidate thing is pretty normal – democracy is messy! We deep dive into some of the statements Trump makes in his acceptance speech (are they truthful or a lie? ), some of the guests invited to speak at the conventions and what we can expect moving forward. There are still a lot of days until we vote in November! Listen here or subscribe to The Little London Show on iTunes, Stitcher or Soundcloud so you don’t miss an episode! Previous Post Now you Can Shop LLS!